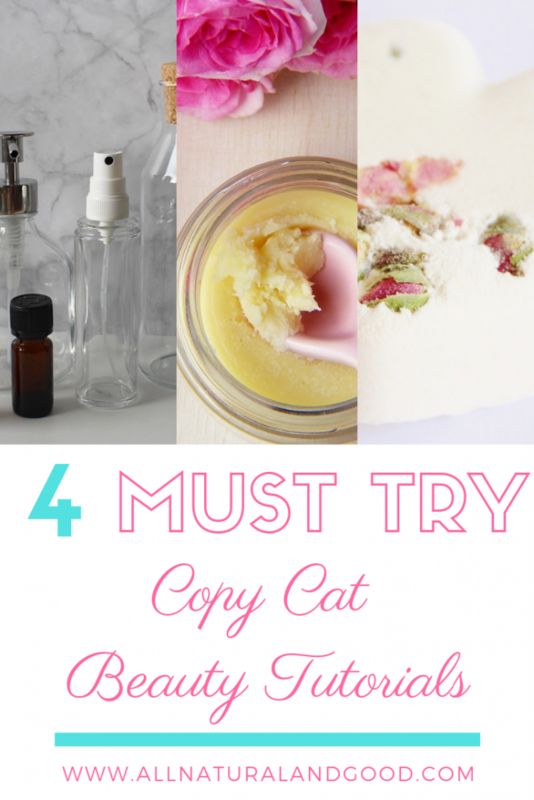 These copy cat beauty tutorials include some of your favorite products from those upscale beauty brands! 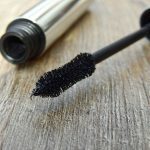 I know that being a natural mama can sometimes be expensive, but with these DIY beauty tutorials, you can make some of your favorite products right at home! I love Burt’s Bees lip balm! It is the lip balm I have used for several years and it never gets old. I love the tingling sensation and the minty flavor. This recipe is pretty darn close to the real thing! Best of all? 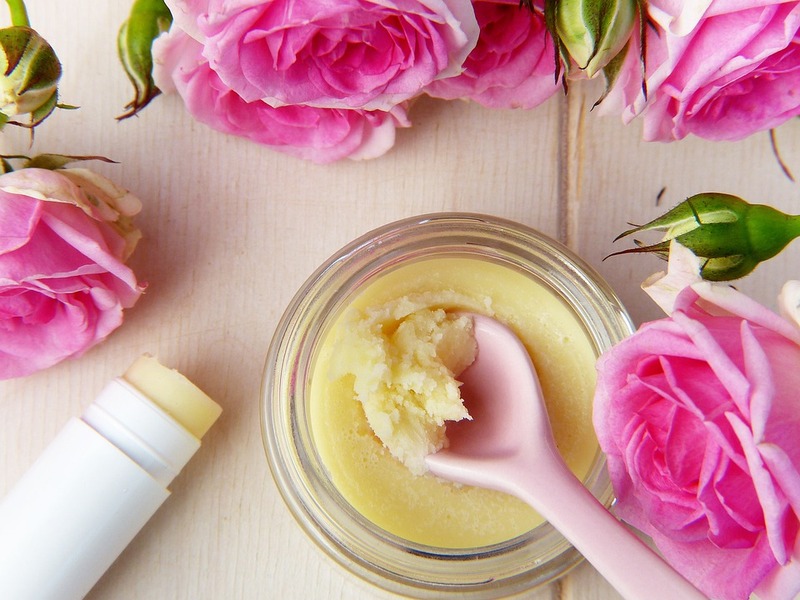 One lip balm will only cost you PENNIES to make. 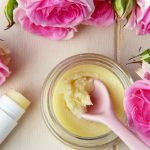 Put the coconut oil and beeswax in a mason jar and microwave for about 1-2 minutes or until melted but not scolding hot. I make sure to use a mason jar designated to making lip balm since the excess beeswax will stick and I do not recommend pouring it down your sink. 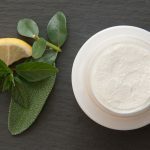 Add to your lip balm containers and let it harden sitting out or in the fridge. I know a lot of you love LUSH! Although they appear to be all natural bath and body products, this isn’t the case. I was disappointed to see that their products contain dyes and fragrances. 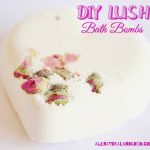 I decided to make my own bath bombs and I must say they are very similar to those at LUSH. Combine the dry ingredients making sure there are no clumps. Mix the wet ingredients in a separate container. Slowly add in the wet mixture into the dry mixture while stirring. Stir until the mixture resembles wet sand. Use your hands or a spoon and press the mixture into the heart molds. 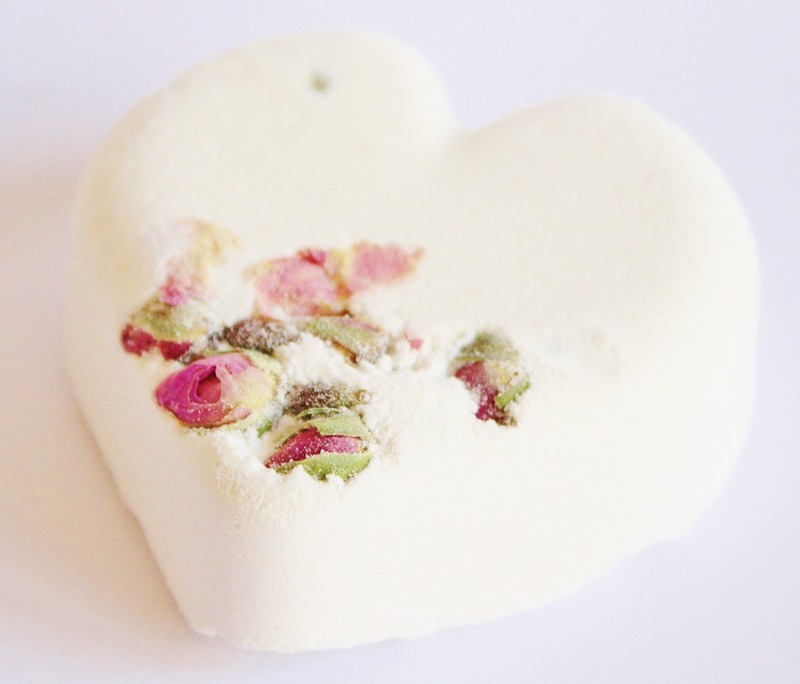 To make them extra fancy, add a dried flower or herb to the bottoms of the molds. Immediately take them out of the molds and place on a flat, dry surface to harden. Make sure you store them in a container or bag that has some breathe to it. If not, the bath bombs with get moist and sweat and/or burst open. Don’t get me wrong, I love Young Living! I use all of their products, mostly their amazing choices of essential oils and blends, but their other products are great too. The problem that I have sometimes is how expensive some of these products are. 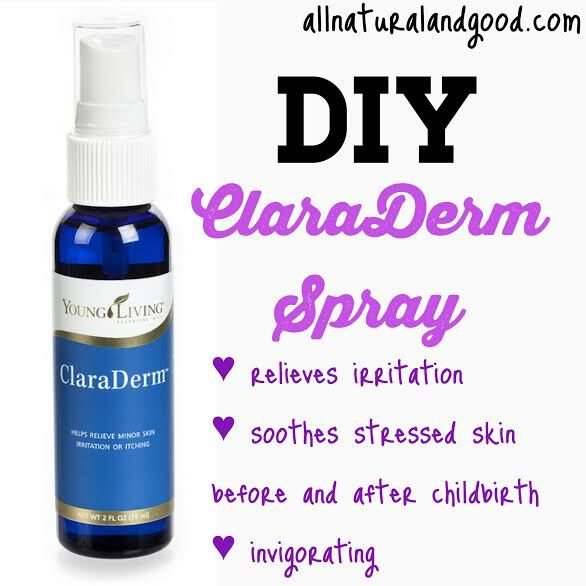 Take the ClaraDerm Spray for example, costing nearly $90! I just cannot justify spending that much on a 2 ounce spray, so I decided to make my own. Add 2 teaspoons of witch hazel to the bottle. 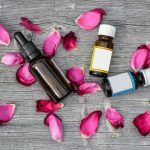 Add 2 drops of each essential oil. 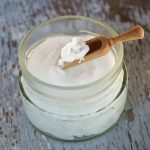 Top it off with fractionated coconut oil. 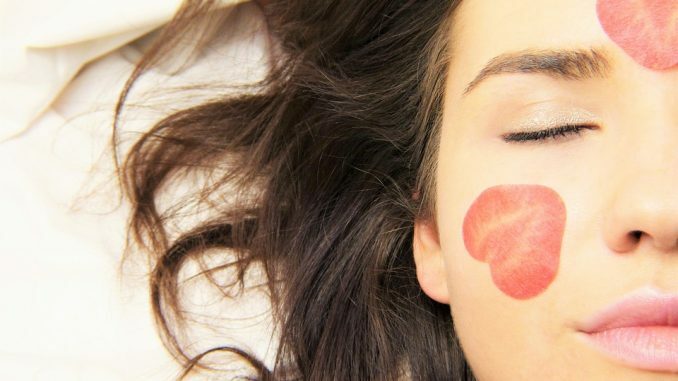 Shake before use then spray on affected area a few times. 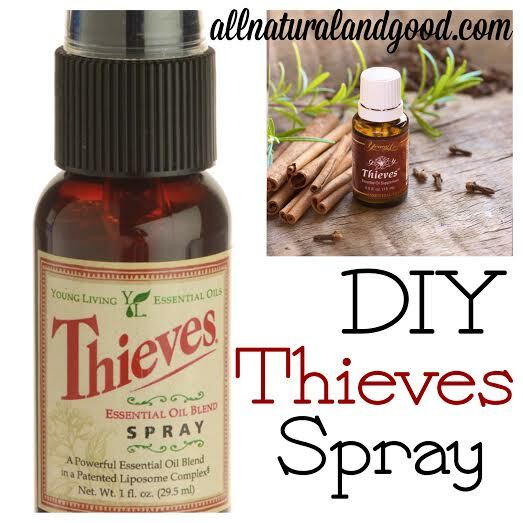 Another one of my favorite must-have Young Living products is their Thieves Spray. I use it to clean hands and surfaces while on the go and this little spray bottle is the perfect size for a diaper bag. Thieves spray naturally cleans and supports the immune system which is a win win, especially during cold and flu season. Add the witch hazel to the spray bottle. Top it off with distilled water.